We’re positively giddy over this edition of Our Cup of Tea! Whether it’s with a new friend or a forever love, everyone feels great after the perfect date. Here’s what sweeps the ASC team off our feet. Abs loves the wine and dine to start followed by a fun activity. Her favorite date ever took her to this Japanese bathhhouse in San Francisco. The hubby and I love to take mini date weekends every couple of months. Any chance we can get to go into the city for a night to stay in a hotel or travel to a new area and explore for two days is something we really enjoy doing together. 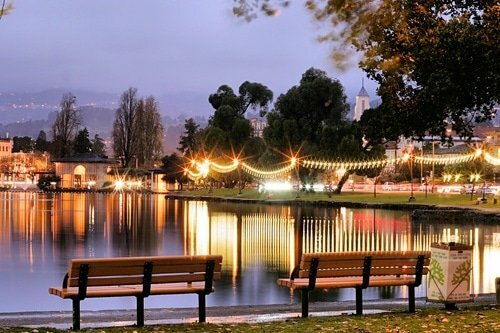 The walk around Lake Merritt in Oakland is absolutely gorgeous and there is always something happening in the Pavilion or on one of the grassy knolls. 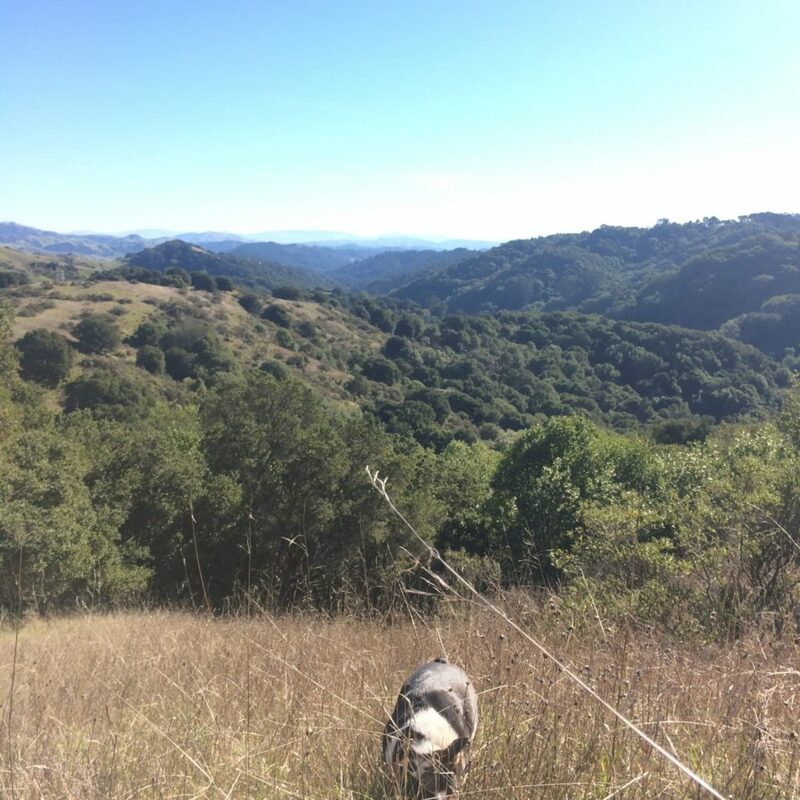 Jasmine wants to experience the whole three mile mozy and end with a picnic under the stars. Being at home, cozied up on the couch playing cards or backgammon would probably be my favorite way to spend date night with Siamac. Anything involving good food & conversation. My boyfriend and I are also pretty into board games and people watching so we like Victory Point, concerts or taking adventures to new places are the best together too! Since the baby was born, date night has changed 😉 We're lucky if we can make it into the kitchen for a home cooked meal some nights. When it does happen, and we want to have “date night”, we whip up these roasted veggie enchiladas from gimme some oven with these black bean brownies from the minimalist baker. Both recipes are healthy, delicious and pretty easy to make. Enjoy 🙂 Side note: for the brownies, we use 1/3 cup of sugar instead of 1/2 cup – its a bit too much for us. I love active dates and I love to be outside so any kind of date that involves a hike in a meadow, climbing around in trees, or a new outside experience is my favorite way to spend time with someone. I love the fluidity between quiet moments tuned into our surroundings and time spent deep in conversation. If I can bring my dog, it’s even better! What's your idea of the perfect date? Let us know in the comments below! Love this post! Being in Ohio makes date night a bit more challenging because the weather isn’t always cooperative. I love being outside! My favorite date was one unseasonably warm night last fall, when my boyfriend drove his pick up truck out to the top of the hill in an open field and piled blankets and pillows in the bed of the truck and we laid under the clear sky and watched satellites and shooting stars and talked and laughed. He also got his tractor out and we drove that around for a while. Dating a farmer isn’t all that bad, I guess!